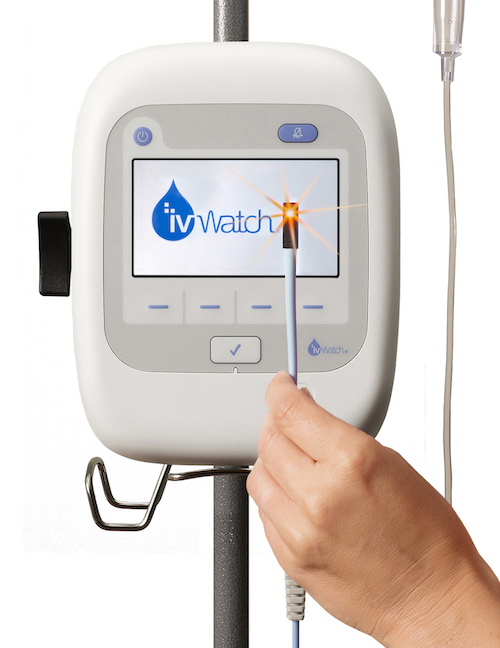 Hampton, Va., June 14, 2017	(Newswire.com) - ​​​ivWatch LLC, a medical device company focused on improving the safety and effectiveness of intravenous (IV) therapy, is pleased to announce it was the Bronze Winner last night in the category of Nonsurgical Hospital Supplies and Equipment at the 2017 Medical Design Excellence Awards (MDEAs), the premier awards program for the medtech industry. The award was presented by Medical Device and Diagnostics Industry magazine at the Jacob K. Javits Center in New York during MD&M East, the largest annual medical technology conference on the East Coast for the medical manufacturing industry. 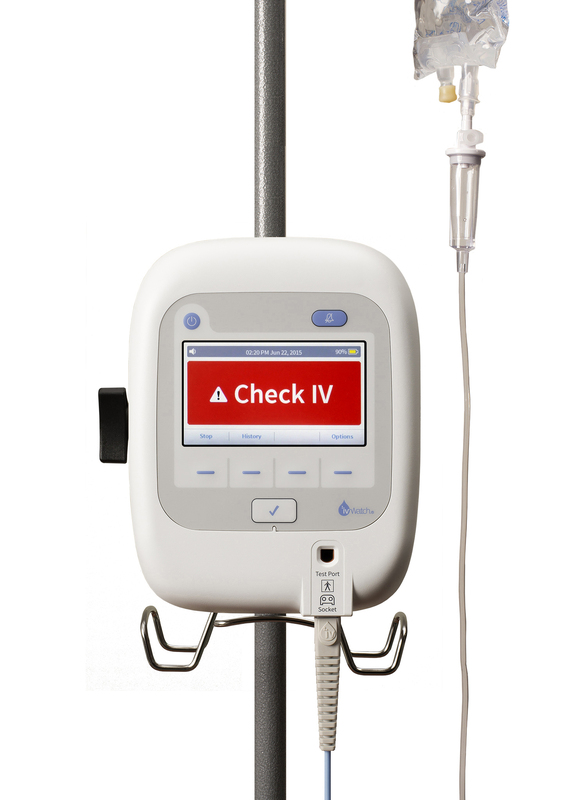 The ivWatch Model 400 continuously monitors a patient’s peripheral IV for evidence of infiltrations, which occur when medication or fluid leaks into the surrounding tissue. Intravenous therapy is a routine part of treatment for nearly 80 percent of patients in the U.S., yet more than 20 percent of these IVs may fail because of infiltration, risking both a serious drug delivery error and tissue damage. Earlier detection of those failures, via ivWatch sensor technology, is the new and next step in minimizing this potential for injury. "It's an honor for ivWatch to be recognized by the MDEA judges for the outstanding design of our device. IV infiltration is a major problem for the medical community as it can lead to serious medical complications and even amputation. Our team of employees, partners and suppliers are committed to solving this problem, and have worked tirelessly to make a significant impact in minimizing patient harm from infiltrations." MDEA is the medtech industry’s premier manufacturing design competition, recognizing the highest caliber of commercially available products approved by the FDA or other regulating bodies. These awards celebrate the achievements of medical device manufacturers, their suppliers, and the teams behind the scenes who provide input and dedication to innovative products, further improving patient safety across healthcare today. The ivWatch OEM Board is not an FDA-cleared device. 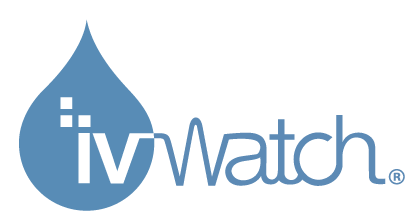 It is the responsibility of the Original Equipment Manufacturer integrating ivWatch technology to secure the proper regulatory clearance.